Come for a night of hip-hop’s elements. LG is holding it’s final round of its bboy competition this Saturday @ Olympic Stadium, followed by a concert featuring DT, Tasha, Eun Ji Won, and Epik High. The best part: it’s only 10,000won ($10). 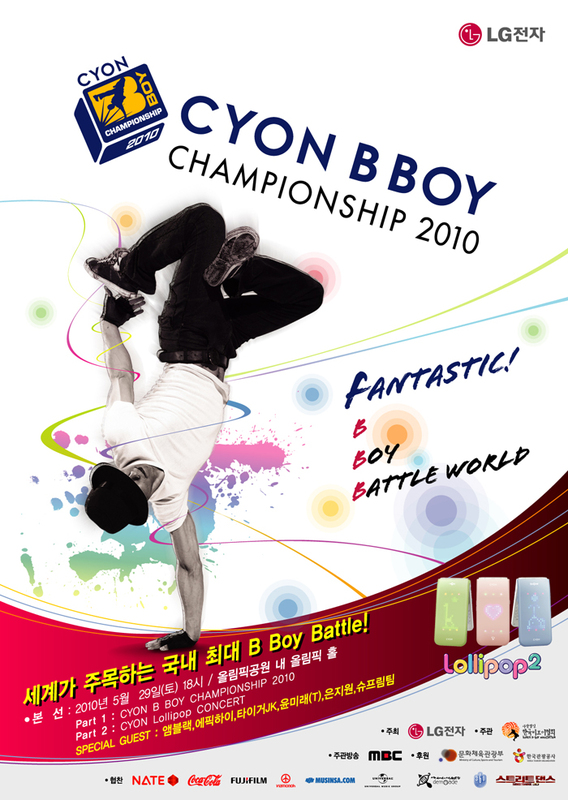 To reserve tickets, you can buy them from http://www.interpark.com or buy at the door. Previous PostBurning Rock Concert – SeoulNext PostHappy Birthday, Tasha!